Decking insert is used to attach receiver to 2" holes in metal decking prior to pouring concrete. Eye bolt is to remove the insert after pouring. Patented Tattletale™ Web for inspectability. Thermal transfer labeling for durability. 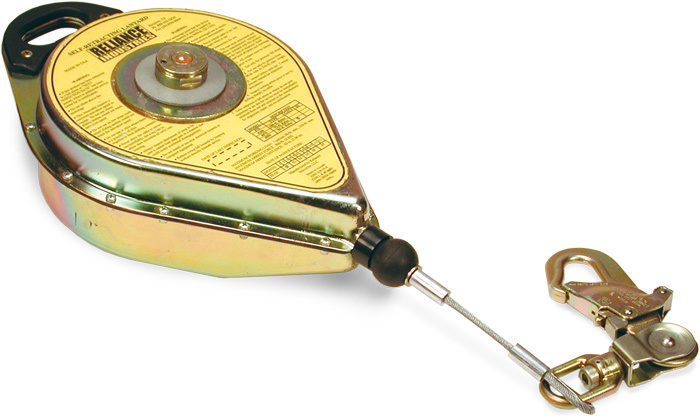 Size=Universal. Polyester Tattletale™ 7,000 lb. Webbing. D-rings: 1 Back. Thigh Buckles: Tongue buckles with grommets. Chest Buckles: Passthrough mating style buckles. 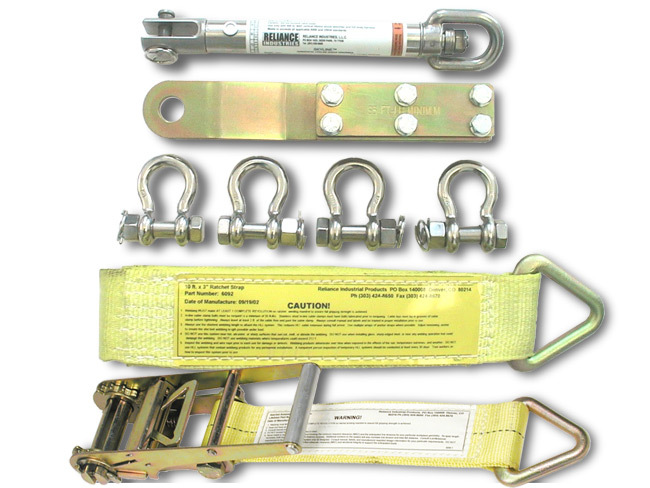 Usage: Fall Protection. 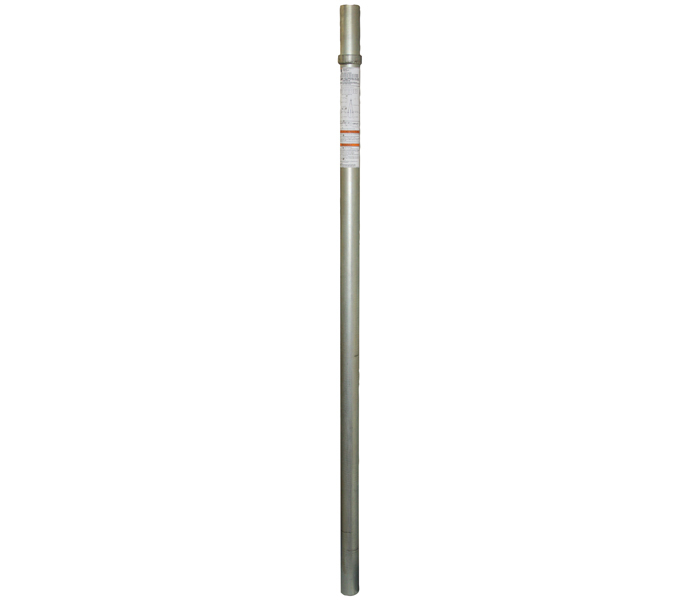 Commercial Rebar Stanchion Tube, 72". Silver color. 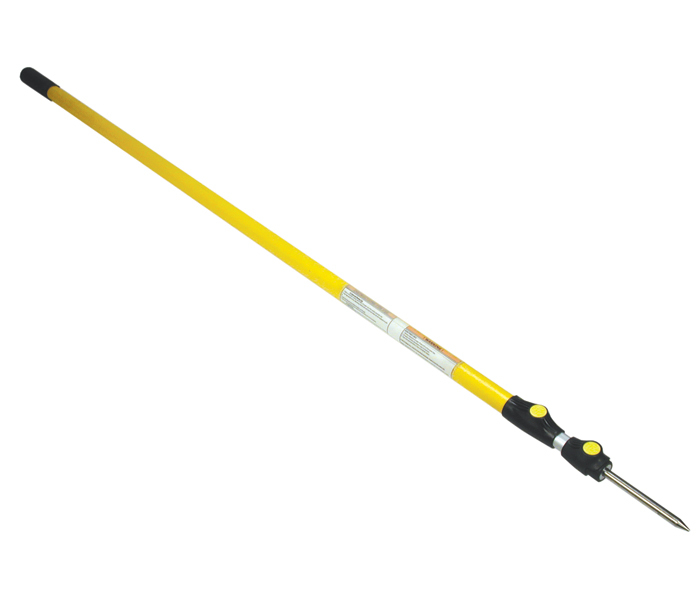 Commercial Rebar Stanchion Tube, 84". Black color. Stanchion head assembly with tieback cable assemblies. For concrete, 72", one end. 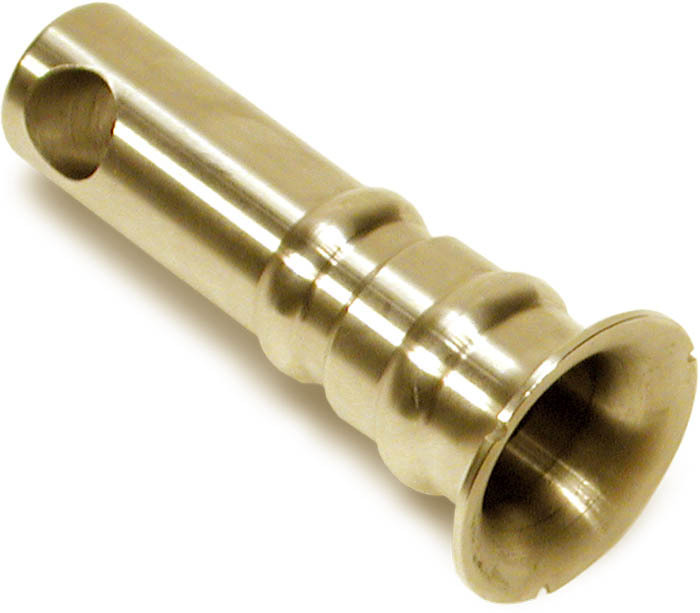 For use with 6210-23 Concrete Rebar Stanchion. Silver color. 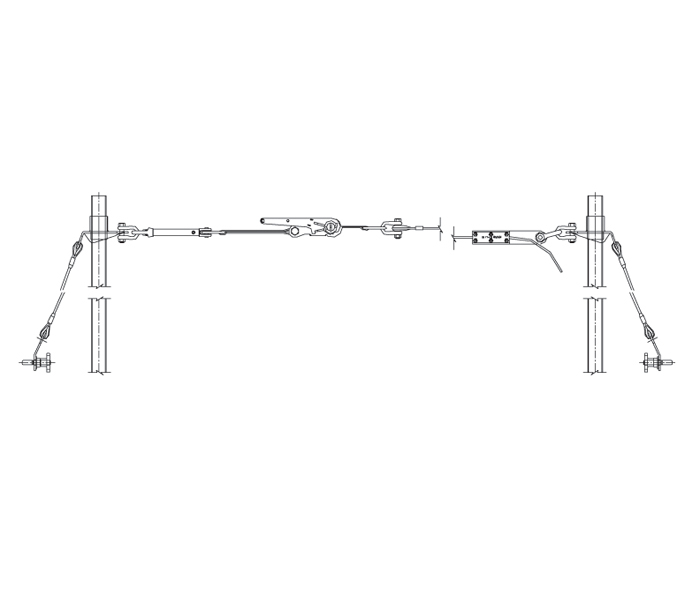 Stanchion head assembly with tieback cable assemblies. For concrete, 84", one end. 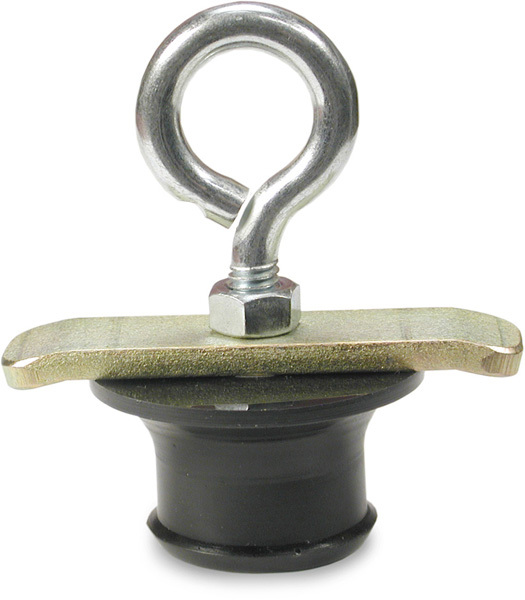 For use with 6220-23 Concrete Rebar Stanchion. Black color. Lanyard is made of Tattletale™, 9,600 lb. 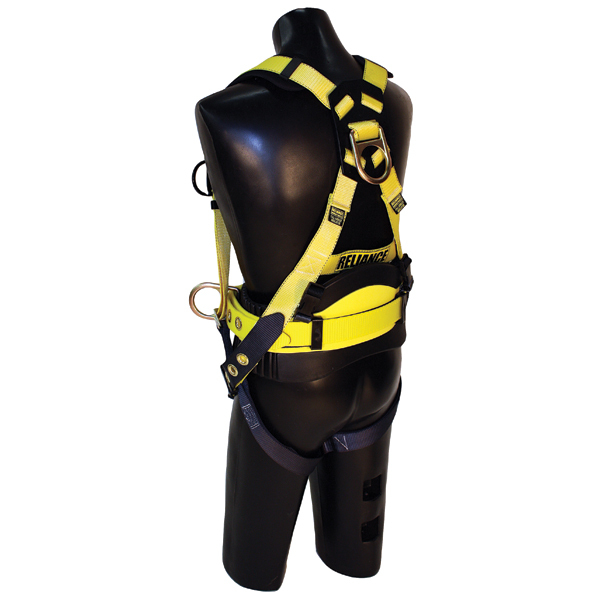 Tested, 1" polyester webbing that is adjustable. 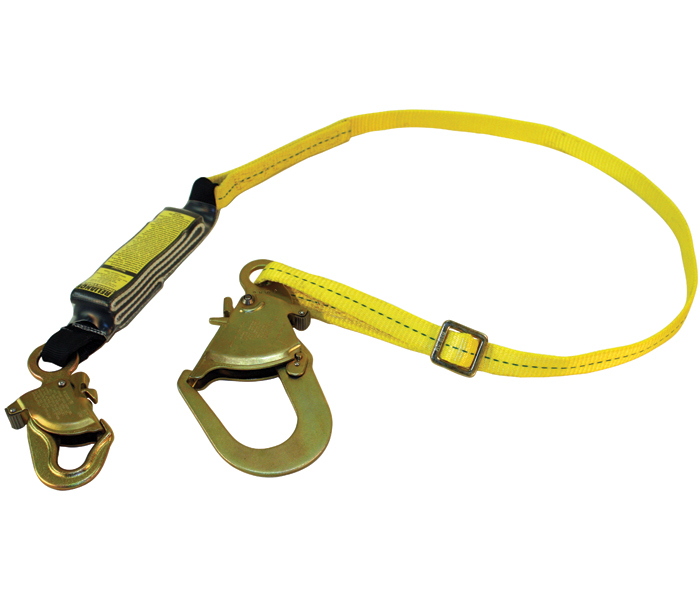 Lanyard has a 7/8" Pelican™ snap hook and a 2-1/4" opening rebar hook on the ends. Usage: Fall Arrest. Lanyard is made of elastic webbing. 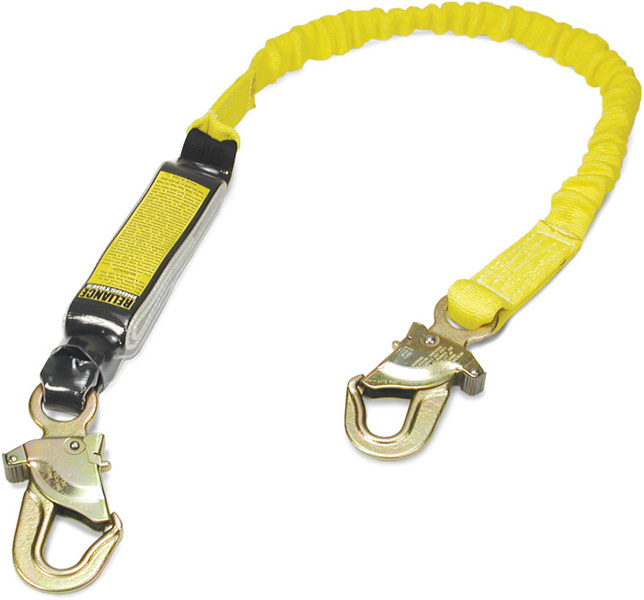 Lanyard has a 7/8" Pelican™ snap on each end. Usage: Fall Arrest. 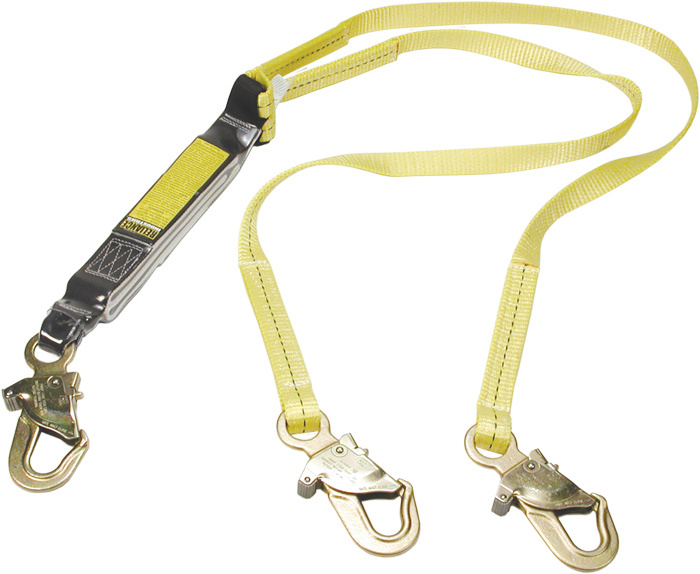 Lanyard is made of TattletaleTM, 9,600 lb. Tested, 1" polyester webbing. 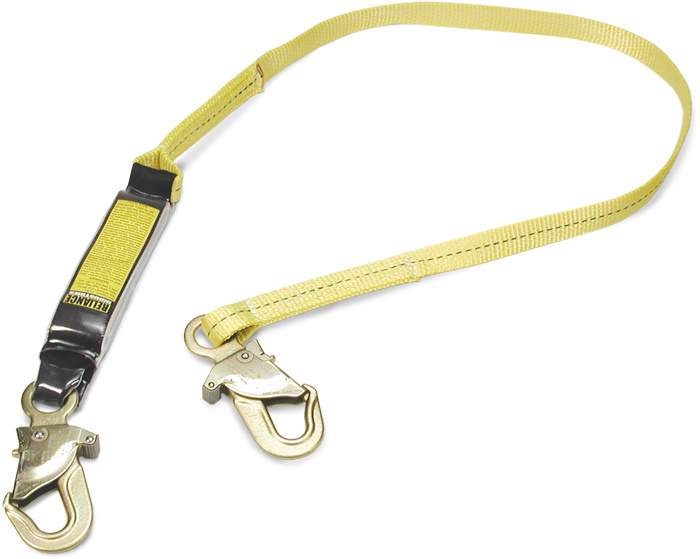 Lanyard has two 7/8" Pelican™ snap hooks. Usage: Fall Arrest. Usage: Fall Arrest.